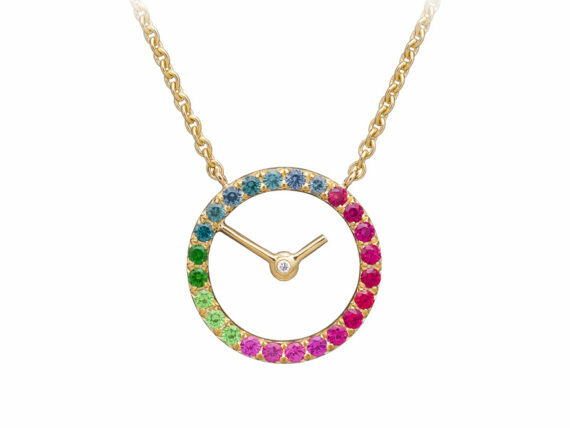 The Geneva-based designer imagines ornamental jewels inspired by her passion for contemporary art mixed with energies. Recognized as an expert in contemporary art, Arlène Bonnant spent eight years alongside Simon de Pury and Daniella Luxembourg before moving into the jewelry world. A switch that came naturally after a decade spent surrounded by amazing artists that fueled her by the desire to express her own creativity. She launches her jewelry brand Caspita in 2009, literally translated as “my goodness” in Italian, a way to express admiration, joy and surprise. A colorful word frequently used by her grandfather that suddenly became more to her eyes than a sweet childhood memory: the starting point of a new life for the young woman and mother of a little girl. Arlène Bonnant considers jewelry as a way to give shape to an abstraction, an art that creates a connection between the visible and the invisible worlds. What really means to her is the intimate relationship that links a piece of jewelry to its owner, in other words, when the creation finally becomes part of him or her. Her major sources of inspiration are provided by art and the great painters that are Goya, Mantegna, Bosh, Blake and Caravaggio, but also her travels around the world, from Greece to Israel stepping by Egypt or Italy, leading her to different cultures and traditions. A mix of influences she incorporates in her work in a modern way. With Caspita, Arlène Bonnant explores her interest in architecture, juxtaposing the similarities that link those two worlds mainly in terms of shapes and forms. It is this common passion that fueled the collaboration with the architect Zaha Hadid who designed a collection for Caspita in 2013. 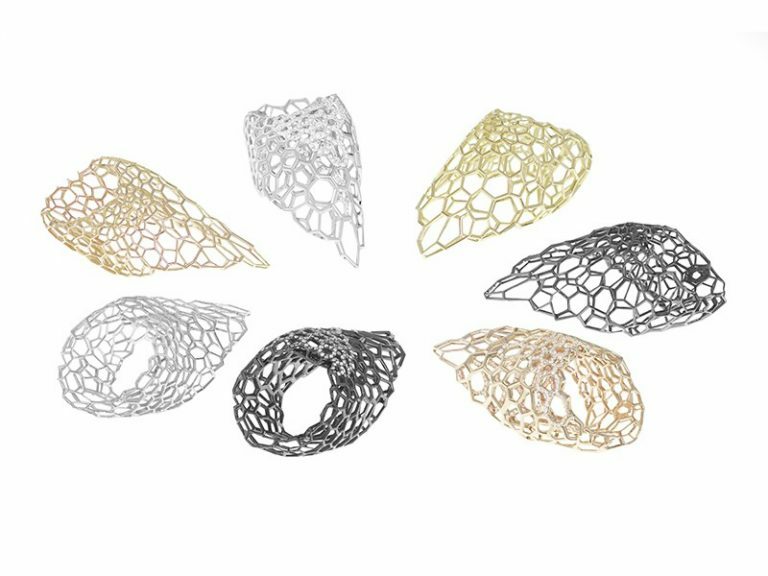 “Skein” is a capsule collaboration of two pieces including a ring and a bracelet, which combine Hadid’s intricate signature style with the high level of craftmanship of Caspita. Last but not least, Arlène Bonnant is fascinated by talismanic jewelry and precious symbols, two sources of inspiration that lead her to design the Chakras collection that has become her iconic line. 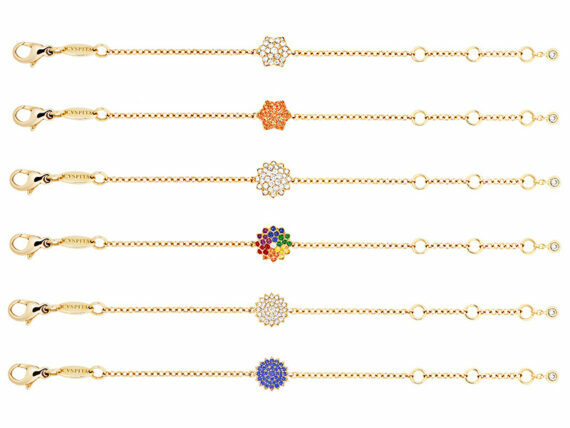 The Chakra collection embodies each one of the seven main chakras with the special meanings they are related to, whether it is a word, an emotion or a power. 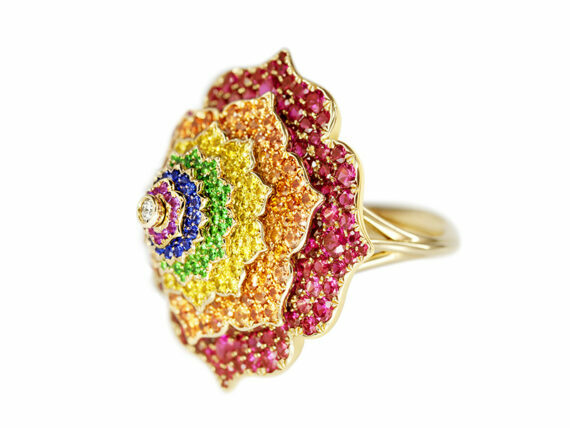 Each piece features a lotus flower highlighted by sparkling diamonds and vibrant colored stones. 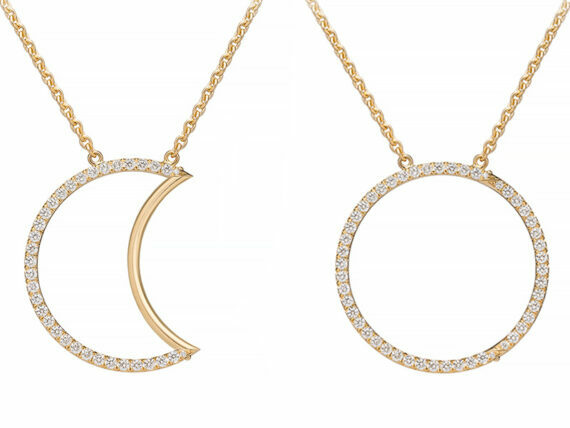 The type of jewels that bring out intuition and mystery.